For many women, including myself, painful menstrual cramps are a monthly reality. Sometimes the pain just won’t go away no matter what I try. I’ve tried drinking more water, over-the-counter medications, changing my diet, exercising, and still no relief. Before having children, I could take it easy on the worst days. Now that is impossible! We are always on the go and I am always on my feet. I need relief… pronto! I’ve also struggled with hormone imbalances since having my children. That can make each month an emotional roller coaster with the full spectrum of PMS symptoms. Painful cramps, emotional stress, and overwhelming fatigue make me one scary mama. That is why I turned to the experts. Believe it or not, there is a lot of research on aromatherapy massage and dysmenorrhea (painful menstrual cramps). 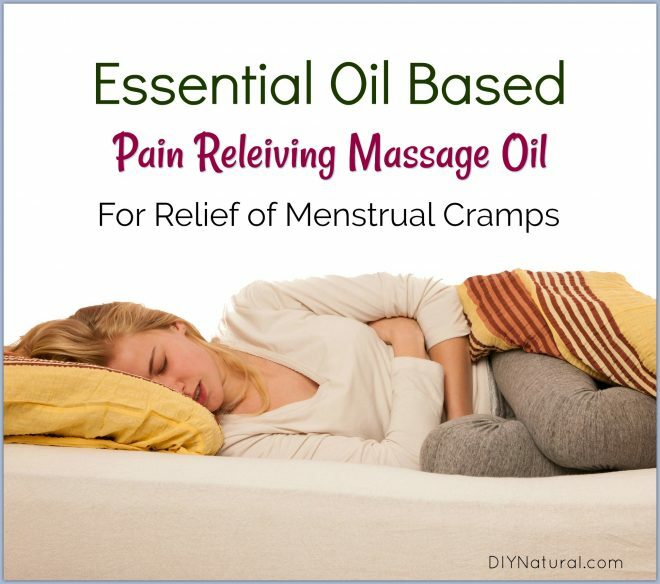 Quite a few researchers have conducted studies on the use of essential oils for menstrual cramps and cycles. One study used lavender (Lavandula officinalis), clary sage (Salvia sclarea), and marjoram (Origanum majorana) essential oils for menstrual cramps. Participants massaged a 3% cream on their lower abdomen starting at the end of the last menstruation continuing to the beginning of the next menstruation. Results show a significant decrease in pain. I’m not sure why this study was conducted from the end of menstruation to the beginning, but I suspect it is because the recipe includes clary sage essential oil. 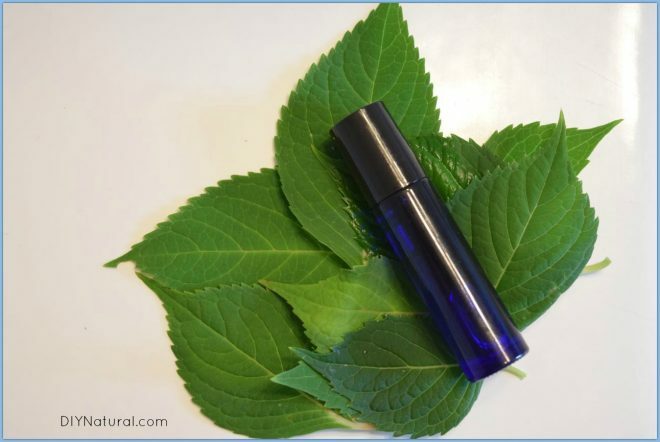 While some women report that clary sage essential oil can bring on a heavy menstrual cycle, there is really little to no evidence to support this claim. Another study used a similar method with lavender, clary sage, and rose essential oils for menstrual cramps and menstruation. This study also found aromatherapy massage to be effective. One more study used inhalation of lavender essential oil. This study found that smelling lavender essential oil can help reduce pain associated with menstrual cramps. After reading all of these studies, it was time to put them to the test. For the past three months, I have been using the following roll-on blend and have noticed significant improvements in the severity of my PMS symptoms. I won’t call it a miracle cure because I certainly do experience some symptoms, but I have noticed that they are less intense. Note: Of course, before using any natural remedy, you should consult a qualified healthcare practitioner. If you are experiencing difficult menstrual cycles, first consult your OB/GYN to make sure there isn’t a more serious underlying condition. Fill the rest of the way with avocado oil and secure cap. Shake well to blend. Roll (or massage) on abdomen one time daily during menstrual cycle. (I generally start 1-2 days before my cycle or whenever I start to feel cramps). 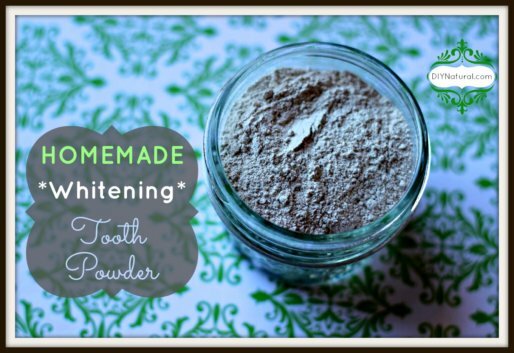 This recipe is at a 3% dilution ratio because it is meant to be used for a short period of time. Up to 7 days maximum. Another essential oil that could be substituted into this recipe is rose absolute essential oil. 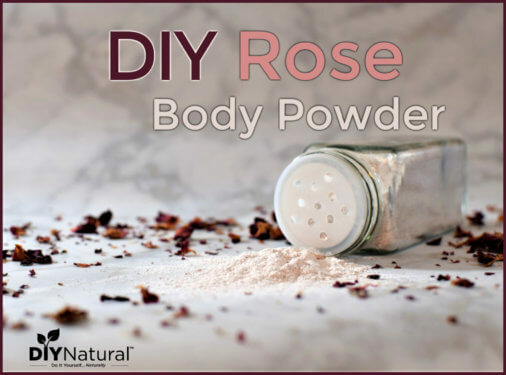 While it is very expensive, rose absolute works wonders for those going through menopause or who have significant mood swings. 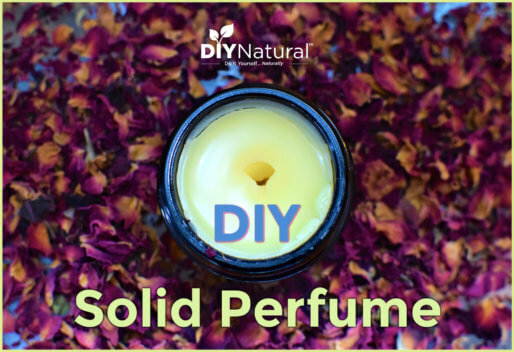 This recipe can be used in a roller bottle or as a massage oil, but the essential oil part (clary sage, lavender, and geranium) also make a wonderful diffuser blend. Simply add the essential oils to your diffuser and enjoy for 15-30 minutes. Enjoy some quiet time, prayer time, or meditation while the oils diffuse. Or use Ibuprofen/Advil if you really want to feel better instantly. One 250mg gel capsule knocks out the pain and ususally that’s it until next month. Heating pads, exercise, drinking hot tea, soaking in the bathtub, massage, and lots and lots of pain. I can’t imagine any kind of oils massaged in helping alleviate pain that ranges from one’s knees up to one’s abdomen. He was right. Eventually menopause cured me of cramps AND the monthly near-migraine headaches I would get once per month. Hooray for menopause. Hi, glad to hear that OTCs work for you, but I would like to point out that this article is written for women who do NOT get relief from things like Advil/Ibproufen. So please don’t bash the author’s effort to provide relief for those of us who don’t get relief from OTCs (or prescription medication). It’s great that all you need is one 250mg capsule, but there are quite a number of us who need a lot more than that and it might not work every time.